The rocket will have to be modified with a more sustainable body before it is finally launched into space. The body of India's first ever indigenously built reusable space shuttle - the Reusable Launch Vehicle - Technology Demonstrator (RLV-TD) - will need to be made of better material to enable it to be launched into space, said director of Vikram Sarabhai Space Centre (VSSC), K Sivan, on Wednesday. 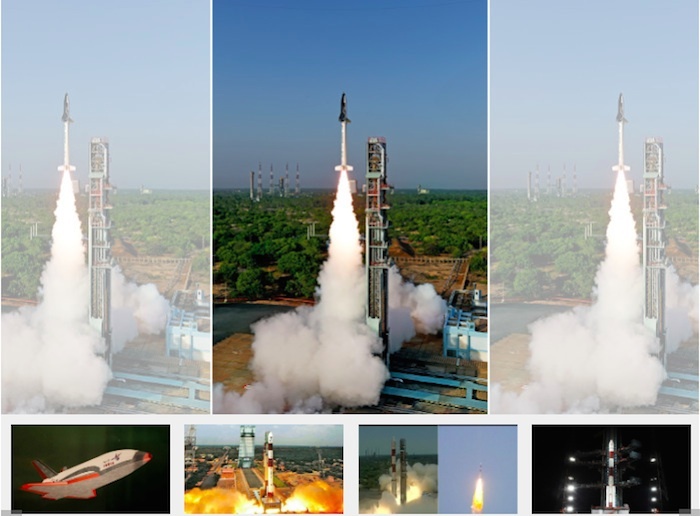 Indian Space Research Organisation (ISRO) successfully test launched RLV-TD on Monday from Satish Dhawan Space Centre (SDSC) in Sriharikota island of Andhra Pradesh. Addressing the media on Wednesday after the feat, Sivan said the rocket will have to be modified with a more sustainable body before it is finally launched into space. "The aluminum material, after 150 degrees Celsius, it will become dilute. Steel, it will become dilute at 500 degrees Celsius. You just imagine what will happen to a material if it is at 2,000 degrees Celsius. It will evaporate. So we need a protection system against that one and we need a material which is working in the high temperature. That is another thing. We need autonomous mission management, another thing," Sivan said in Chennai. The VSSC director also suggested ways to make the vehicle more cost-effective. "80% of the cost of the rocket and of the materials that cost, only 15-20% are consumables like propellant. Suppose, in the rocket, 80% of the rocket, if we recover 80% of the rocket, that means 80% of the money we can recover. That is simple technology. That means every time only 20% of the cost will be required to launch a satellite," added Sivan. The test launch was intended to enable scientists to gather data on autonomous landing, hypersonic speed and more. It's success puts India on an elite list of space-faring nations, including the United States, Japan and Russia, which have been using their own RLVs for years. 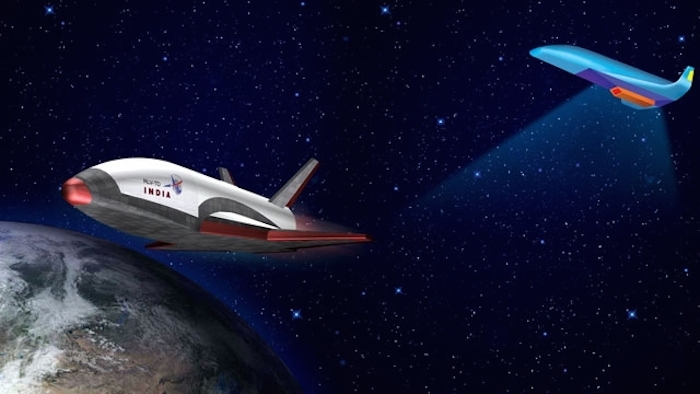 India successfully launched an unmanned mini prototype space shuttle joining the world race to develop the first low-cost reusable spacecraft. From that peak altitude of just over 40 miles, RLV-TD began its descent followed by atmospheric re-entry at around Mach 5 (five times the speed of sound). The shuttle’s Navigation, Guidance and Control system accurately steered the vehicle during this phase for a safe descent. “After successfully surviving a high temperatures of re-entry with the help of its Thermal Protection System (TPS), RLV-TD successfully glided down to the defined landing spot over the Bay of Bengal, at a distance of about 450 km [280 miles] from Sriharikota, completing its mission,” The Indian Space Research Organization (ISRO) announced May 23. The vehicle was successfully tracked during its flight from ground stations at Sriharikota and a shipborne terminal. Total flight duration from launch to the landing of this mission of the delta-winged RLV-TD lasted for about 770 seconds.